Comments must be approved before displaying. Reclaiming "MECCA: The Floor That Made Milwaukee Famous" on ESPN's "30 for 30"
Looking for Reused Materials for Your Project? Wood You Decorate With Reclaimed Wood? The ReSpace Competition Is Back & We Are Ridiculously Excited. 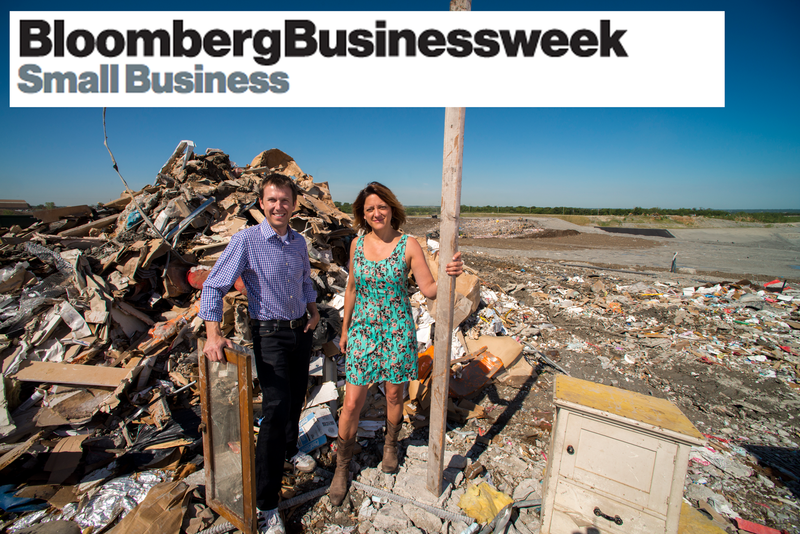 PlanetReuse is honored to be featured as one of America's Most Promising Social Entrepreneurs of 2012 by Bloomberg BusinessWeek. reuse becomes THE obvious and easy alternative to the landfill during deconstruction or renovation. This is why we are preparing to launch PlanetReuse Marketplace (powered by InvenQuery), a national website that connects building material “haves” and “wants” with their local reuse centers to easily donate and shop for reclaimed materials online. A special thanks to our friends at the Kansas City, Missouri Habitat for Humanity (HFH) ReStore, the Chicago ReBuilding Exchange, the Wake County HFH ReStore in North Carolina, the Chesapeake HFH ReStore in Baltimore and the Montgomery County HFH ReStore in Gaithersburg, MD for their ongoing collaboration in helping us design and test a technology solution especially for the unique needs of the reuse industry. Reuse centers like these and the 1,100 more around the U.S., keep valuable materials out of landfills, create local jobs, provide affordable home improvement resources (at roughly 40-60% off the price of new!) and support the missions of other local non-profits. To learn more about reuse centers please visit the store links provided above.